Triboron is a unique, patented technology for reducing mechanical friction. Mixed with fuel (1:1000) it results in sustainable fuel savings of at least 3-5 %. 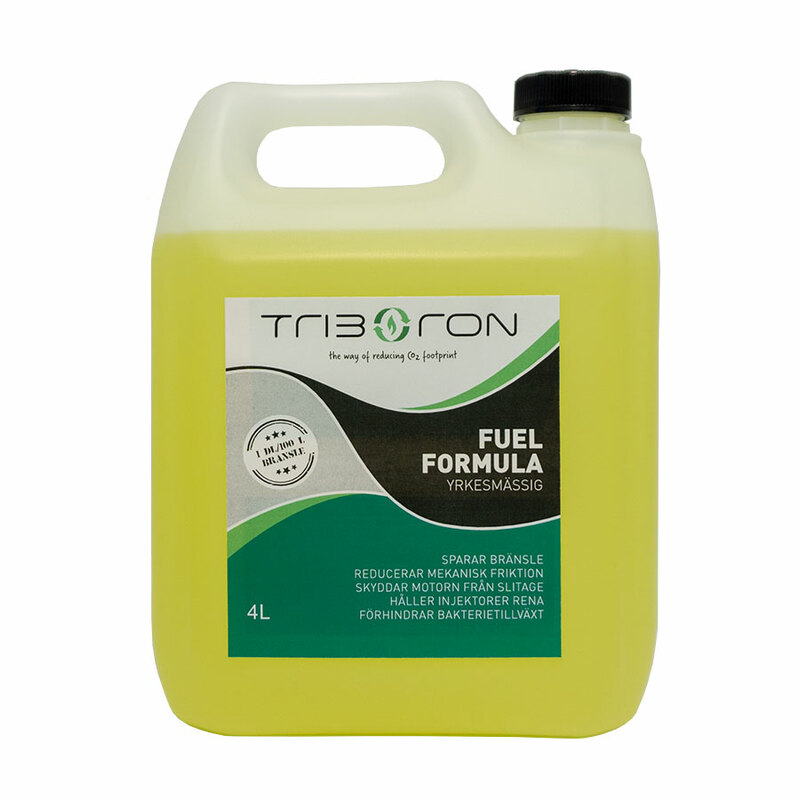 The Fuel Formula interacts with the metal surfaces and fonms a tribo-film layer that reduces friction to a minimum and protects mechanical parts from wear. It also cleans the injectors to help maintain the efficiency of the engine and the emission control system. 1:1000 (1 decilitre per 100 litres of fuel). 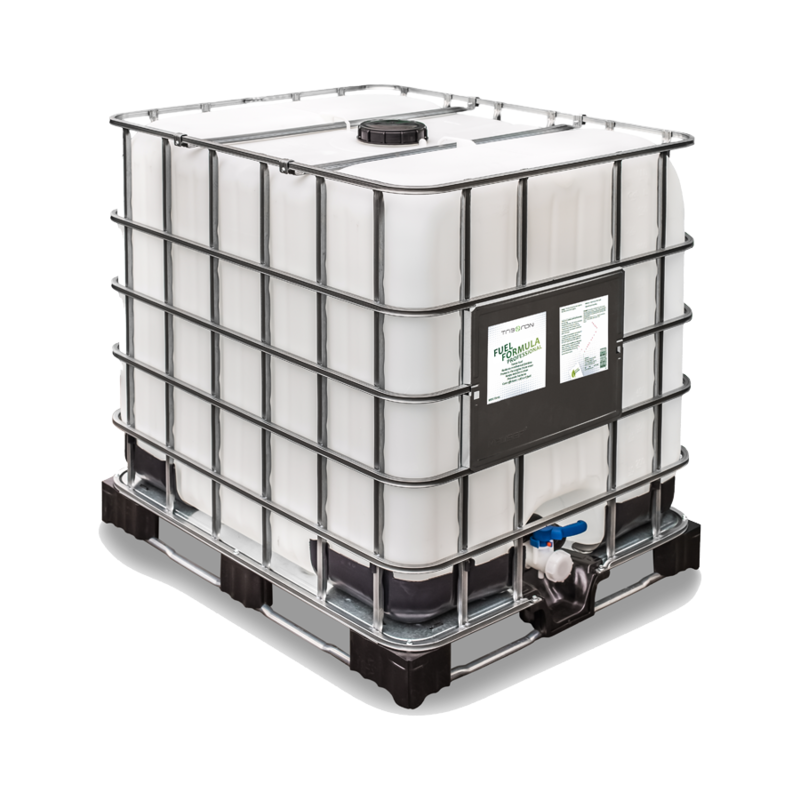 Bacterial Decontamination: 1:500 (2 decilitres per 100 litres of fuel).